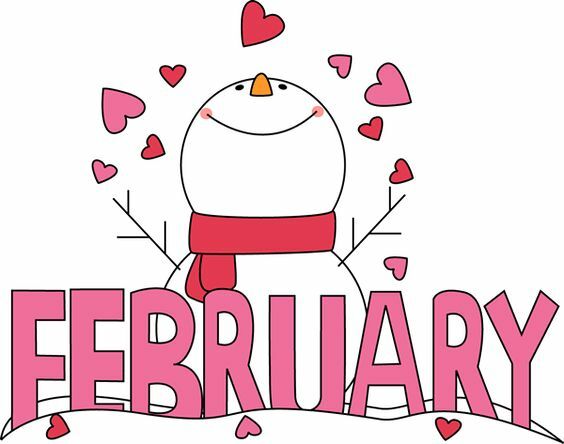 You probably know that February 2nd is Groundhog Day, and the14th is Valentine's Day, but are you aware of these other lesser-known February Holidays? 2/4: Homemade Soup Day - warm up with a bowl full of healthy homemade soup! 2/5: World Nutella Day as if we need a reason to enjoy its deliciousness! 2/16: Introduce A Girl To Engineering Day is all about encouraging girls to consider a route into engineering, and inspiring a generation who might grow up to be the great innovators and problem solvers of the next generation! 2/23: Digital Learning Day celebrates the use of digital technology in learning and in particular highlights innovative and forward-thinking us of technology for learning in the classroom. 2/28: Tooth Fairy Day pays homage to the generous spirit that is known to leave treats or coins underneath our pillow in exchange for a lost tooth. This Vacation Week will highlight kid-friendly Tinkering, Making & Engineering! Jennifer Blackburn of Full S.T.E.A.M. Ahead continues our weekly one hour STEAM-based program at Cape Cod Children's Museum Saturdays at 10:30AM thru March 4th. The Mobile MakerSpace, and lots more! CLICK HERE for complete vacation week schedule. Come cheer on our intrepid competitors at The Lanes Bowl & Bistro on Thursday, February 9th. Enjoy pizza, pasta and salad (included with admission), raffles, and the excitement of two 'heats' bowling to win the coveted "Banker's Cup" and "Super Bowl" awards! Tickets are just $20 per person. Get Tickets HERE.